Small businesses across the South East Midlands took part in Small Business Saturday, a national event to celebrate independent traders and champion the principle of ‘shop local’. The UK’s largest small business event was held on December 5, with local traders, politicians and small business groups showing their support. Free parking was available in many town centres across the region and several shopping zones laid on special events to raise the profiles of local small businesses. 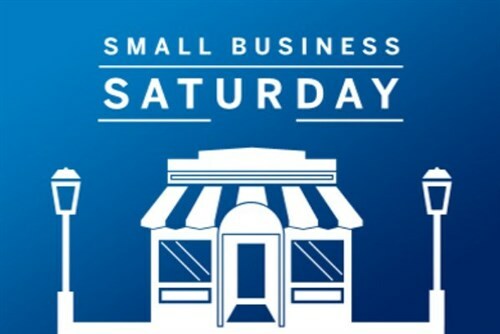 “Small Business Saturday has become an exceptional example of collaboration and co-operation with small businesses teaming up in communities around the UK,” explained campaign director Michelle Ovens. Official attendance numbers for the event are yet to be released, but many are predicting that this could be a record-breaking year for Small Business Saturday.